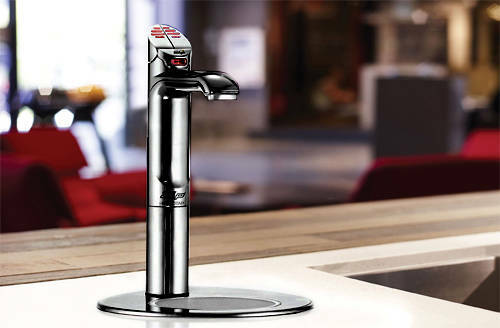 Zip G4 Classic > Filtered Boiling & Ambient Tap With Font (Gloss Black). G4 Classic HydroTap. 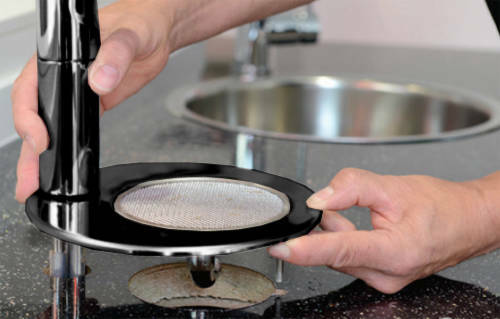 Kitchen tap in gloss black with filtered boiling hot and ambient water. 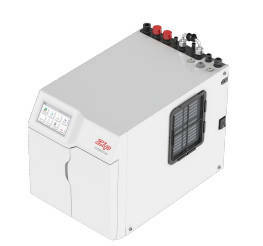 Integrated font and extension included. 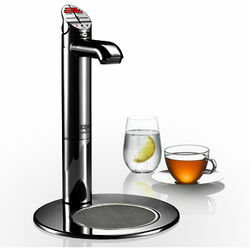 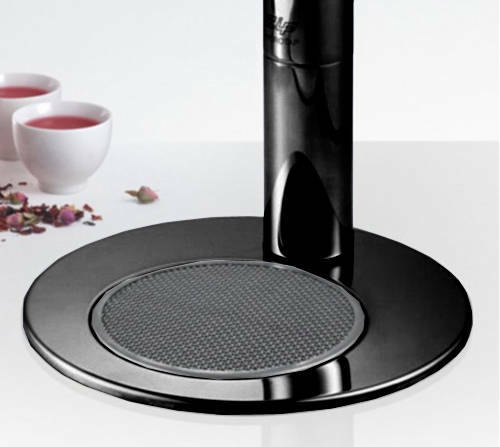 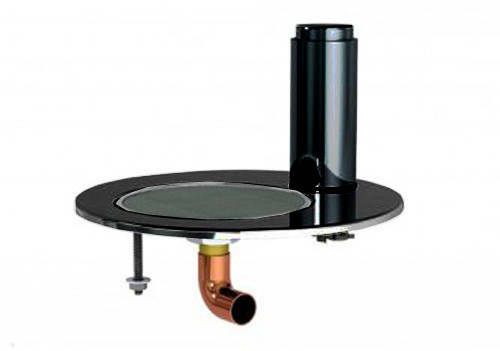 Zip integrated tap font and drip tray kit included (gloss black).